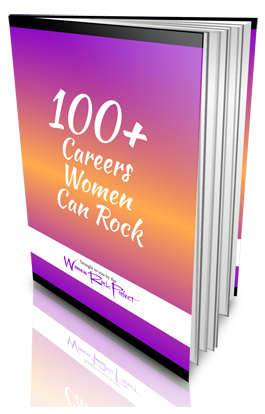 Michelle Borel is a radio personality, television host, producer, baker, marketer and author. 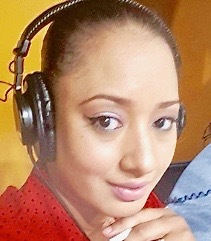 She is the Co Host of the Morning Show on 1077 Music For Life (Trinidad and Tobago Radio Network). Her voice is known for its sweet, yet sultry sound and as a result has been used to launch popular brands and events. It was at st. Francois Girls College that she got her start in broadcasting. Her college teacher was impressed by hearing Michelle’s voice on a demo cassette and suggested that she host an upcoming school event. After that, she would host all school events, which led to her being one of her country’s and the Caribbean’s prominent female voices as the VOICE ID of several radio stations, and DJ’s. In her first book, “Soulspection” (A Collection Of Poetry), Michelle shares her emotions, her fears and failures. Through this collection of poems she challenges the readers to look within to find the calm within. She believes that creativity links us to the Creator. In her words, she rejoices over the power of being a woman. She uses her words to paint pictures and evoke emotion. She whispers to her readers, telling them they are not alone in their pain. To live this life to the fullest, time must be spent on introspection and retrospection–down to the very depths of your soul.